SylK's Playground: I so want this bedlamp!! I so want this bedlamp!! 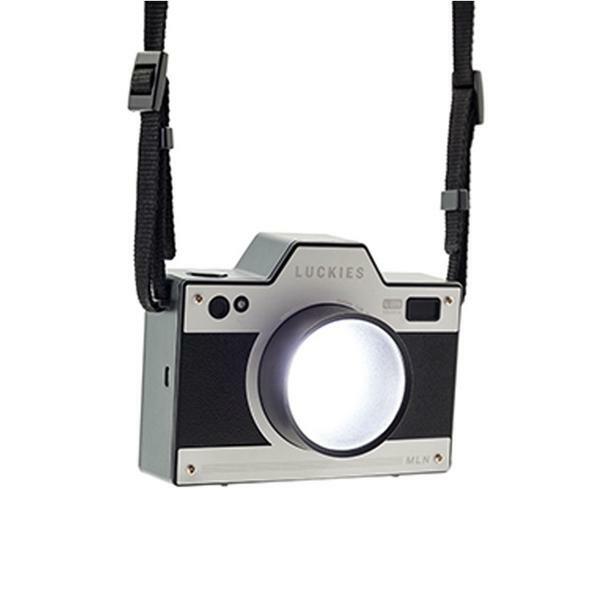 It's a rechargeable, battery-powered bedside light, styled as a retro camera. 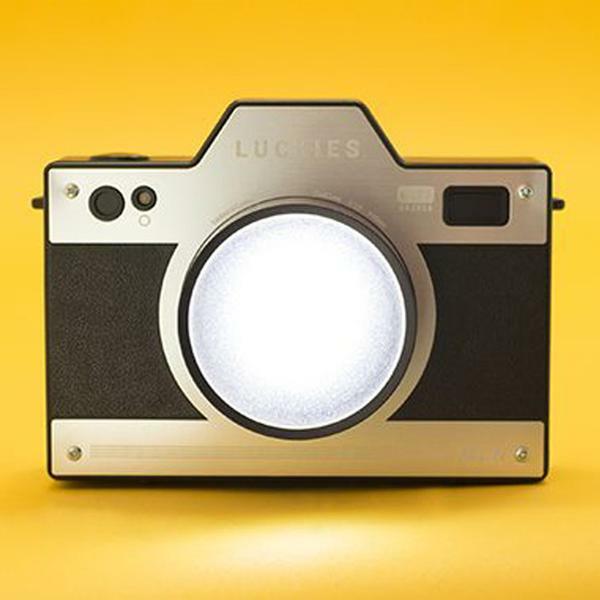 Use the shutter button to turn on and off. Includes a micro-USB charging cable. WANT!